The following is a 44 minute audio call with questions at the end. 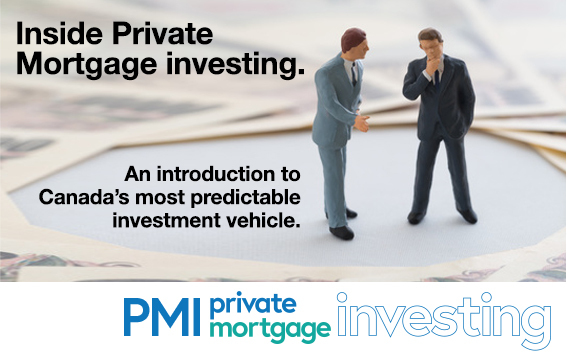 The call covers some of the more detailed aspects of PMI investing and what is involved. Chris Nichilo is the host and talks about why there is a market for higher interest lending, how it works, and how to prepare – take advantage of this lucrative and secure investment vehicle. Investing in PMIs is secured by Canadian real estate collateral, there are no fees, and it can pays up to 10% returns. Please fill out the form to register, ask a question and/or get more information. How did you hear about this call? If you were referred by an Agent please choose their name below. Yes I'm Ready to Invest! Keep me in the know but now is not the right time for me. Copyright © 2019, Magnetic Capital Group Inc. Magnetic Capital group is a licensed Mortgage Brokerage (#12412) and Mortgage Administrator (#12781) in the Province of Ontario. Our activities are regulated by the Financial Services Commission of Ontario and governed by the MBLAA (2019).